This class will teach you the basics of your machine and how to use it. 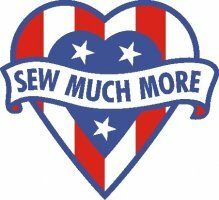 We will learn to thread it, wind a bobbin plus go over the stitches and features of your machine. 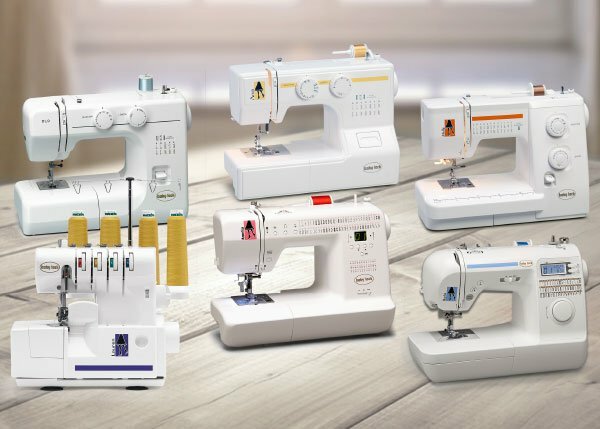 This class is for all of Baby Lock's A-line machines. These include the BL-9, Anna, Molly, Amelia, Jane, Rachel, Sophia, Presto, Elizabeth, Katherine, and the Jazz machines! Also the Zest, Joy, Zeal, Jubilant, Brilliant, Accomplish, and the Jazz 2!